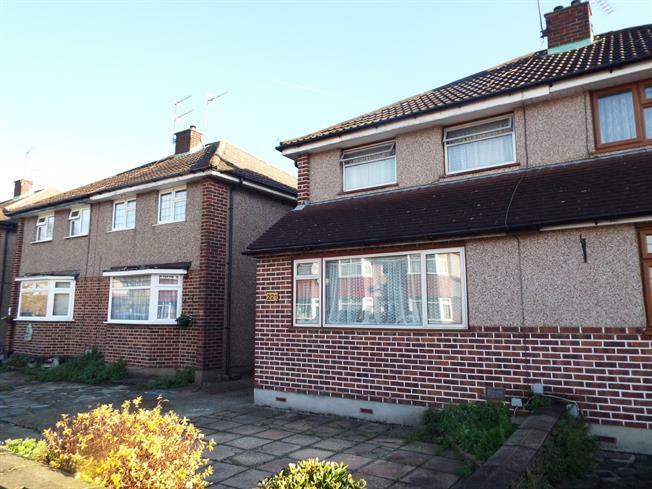 3 Bedroom Semi Detached House For Sale in Enfield for Asking Price £395,000. Bairstow eves are delighted to offer A 1900s style three bedroom semi detached property in Enfield. The property benefits from gas central heating, double glazing throughout, bathroom and three double bedrooms, this property also benefits from a lot of storage and also has a Walk in wardrobe.